The one of the biggest fear for almost every blogger is that they shouldn’t get banned from Google. 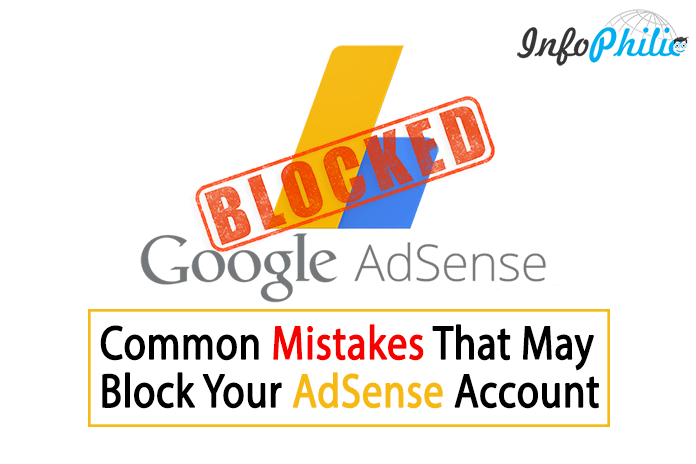 Google AdSense publishers often commit common mistakes that could ban their AdSense account. AdSense always wants to maintain a strong ecosystem for both advertisers and publishers. Generally, we ignore AdSense policies once we get done with our account. But, we should always be updated about AdSense’s new policies. Because AdSense regularly changes their policies. Well, I would like to suggest them, it’s just because of ignoring new AdSense’s policies. If you don’t regularly update policies, your AdSense account might get blocked. AdSense provides these policies to ensure that your account complies according to their policies. So, all publishers need to adhere to the AdSense policies. If your site is failed to comply with these policies without google permission. AdSense then will disable ad service to your site. They will disable your AdSense account at any time. And once if your account has been disabled, you will not be able for further participation in the program. Now, AdSense has applied AdSense program policies. This is where the maximum AdSense account gets into the danger zone. Most of the publishers click on Ads from different IPs. If AdSense detects this activity, they put your account in disable mode. 2. A maximum number of ad unit on a single page. As I told you in the previous article, don’t place too many ads on your blog. If you place more ads to your page, it may decrease your CPC level. Because Google has strictly enforced program policies. If they found more ads on your page, they may permanently disable your account. Keep ads according to customize size given by AdSense policies. You can’t keep such ads that do not look like ads. If you put, you are cheating with your visitors. AdSense will take it as fraud, and block your account. If you distribute copyright content like Movies, songs or any other files, you are most likely to get an instant ban. According to policy, artificial clicks that are generated by the bot or deceptive software, are prohibited. It is one of the reasons why most of the sites are getting AdSense ban. 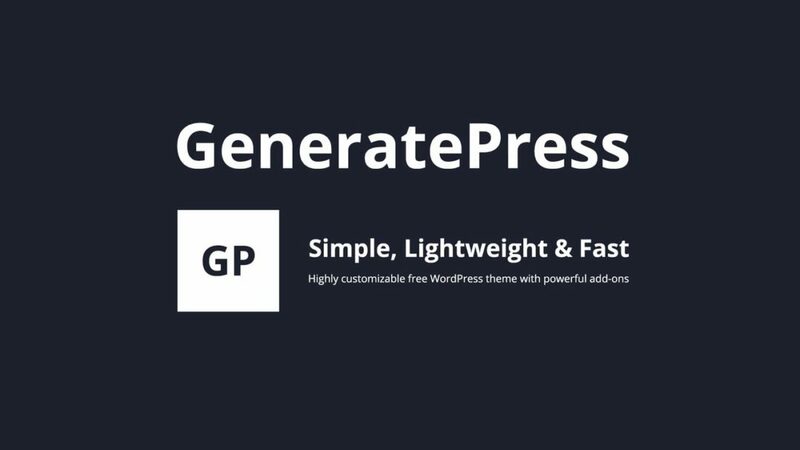 As many publishers link their sites with illegal or pirated software, Keygen sites. But by doing this, their AdSense serving gets disabled. According to AdSense policy, you are not able to share your personal AdSense information with other publishers. Instead of you can share other ideas. If you do likewise, AdSense will consider you as a fraud. Many publishers send ads with an email to make it viral. But it beyond Google AdSense program policies. Other label means the label that does not have information on site or blog. For example, many publishers tried this trick: ‘Click here to beautiful babes’. So, must use label related to site’s content only. Most of the bloggers use pop-up or fixed widget. But according to policies, you can’t force people to click on ads. AdSense does not allow you to use another additional ad network. Publishers should not use third-party services that generate clicks or impressions such as paid-to-click, paid-to-surf, auto surf and click-exchange programs. If you are thinking to change the code for AdSense, then stop. Google do not allow you for this. Any change in AdSense is not permitted by Google. Many bloggers publish repeated posts to get more clicks. But keep in mind that AdSense doesn’t like repeated posts. Even people also find it irritating. Generally, bloggers use keywords that are not related to contents to target ads to get more clicks. But according to policy, Manipulating the targeting of the ads to get higher revenue ads is prohibited. The policy says Ads should not place within IFRAMEs. Besides being prohibited, improper implementations can cause reporting discrepancies, and you will not be able to know where the ads are actually showing. Place your ads only on the content page. AdSense doesn’t permit you to place ads on site’s register forum, welcome forum, error 404 page, login page. Mostly bloggers include ads in between content related images. By doing this, the user gets confused and clicks on it. AdSense considers it as invalid. You might get block by Google AdSense. You will stop earning through blogs. So, always follow AdSense policies. Traffic source is not a barrier if you have a valid audience.